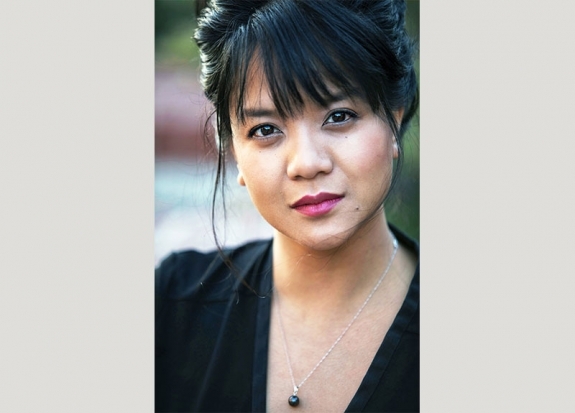 Born in Manila and raised in the U.S. and Saudi Arabia, Sasha Pimentel is a Filipina poet and author of For Want of Water, selected by Gregory Pardlo as a winner of the 2016 National Poetry Series, longlisted for the 2018 PEN America Open Book Award, and Insides She Swallowed, winner of the 2011 American Book Award. A finalist for the 2015 Rome Prize in Literature (American Academy of Arts and Letters), her work has been featured in New York Times Magazine, PBS News Hour online, Poets & Writers, American Poetry Review, LitHub, Guernica, New England Review and Crazyhorse, among others. She is an associate professor in the Bilingual (Spanish-English) MFA in Creative Writing at the University of Texas at El Paso, and serves as affiliated faculty in the Chicana Studies Program.